Orange High School Graduation Caps. 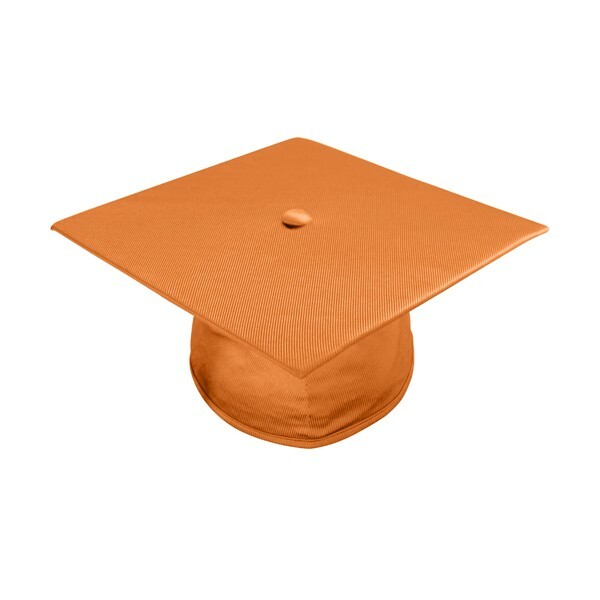 The shiny orange graduation cap will harmonize all graduation outfits, and is offered at super low prices. 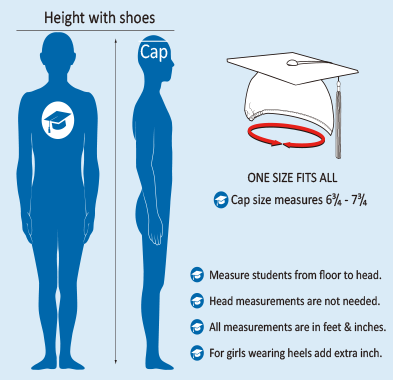 The Grad cap measures 9.4"sq and is suitable for all High school graduates. 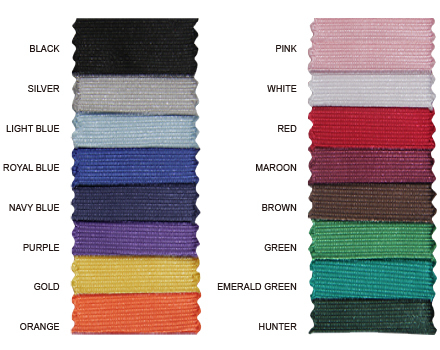 It's made from the same Gradshop shiny high quality tricot fabric and designed to include elastic at headband for 'one size fits all'. We offer quantity discounts and great delivery service. 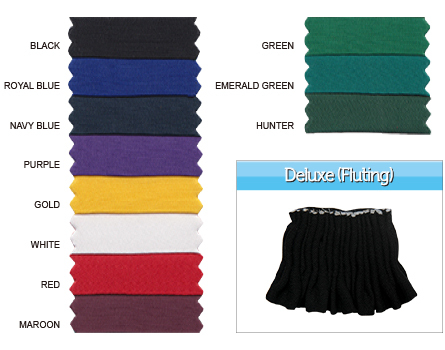 Take advantage and check out our vast array of tassel colors.